Nature is about change, adaptation and evolution. There is both sadness and joy in the cycle of life. This wistful expressive melody is smoothly carried through modulating chord patterns that somehow find their way back home. These nerdy eels are working on an electrical invention that involves a lot of wires and a lot of rhythm. This is a tone poem about flying whether in dreams or in reality. What happens if you change one note at a time in a chord progression? As I tried to answer this question I realized that it sounded like a hymn and that is the direction it took. One of the most lovely creatures in the sea, she is mostly calm and serene, probably does yoga a lot, and occasionally imagines fame and fortune. Augmented triads and whole tone scales weave a spell to open the door into the unknown. This is a jazzy tribute to the music of Donald Fagen. We both came up with this title after realizing the music reminded us of the sound of giant toy cars honking. The baby starfish love this song because it helps them to get to bed. Being alone can be a positive and wonderful experience. A clear night sky is spacious, open, and shimmering. 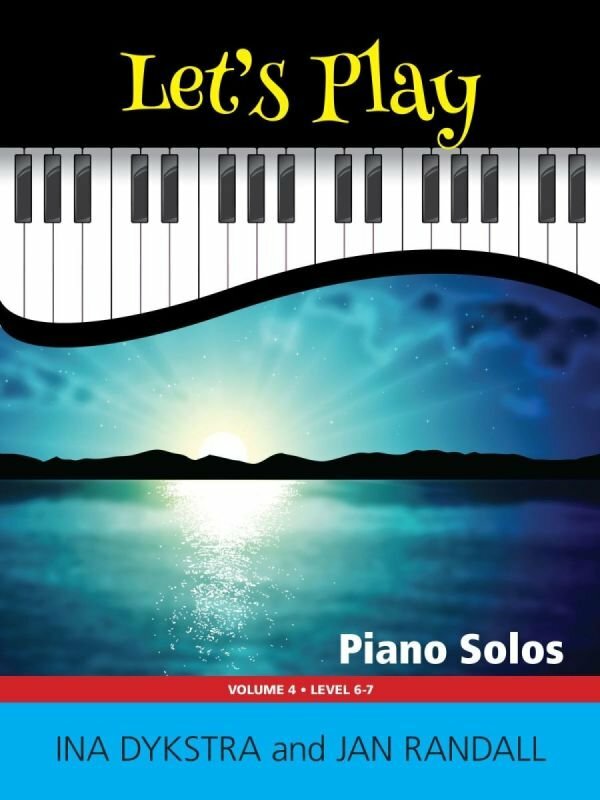 Explores the upper range of the piano. The plankton are having a party, and their favourite music comes from the high end of the keyboard. This manatee is just a little self-conscious and prone to exaggeration, but loves to sing. This is about desperately wanting something with your entire heart and soul.